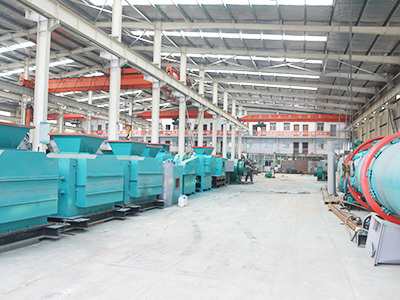 , offering Rotary Dryer,Magnetic Separator, etc. 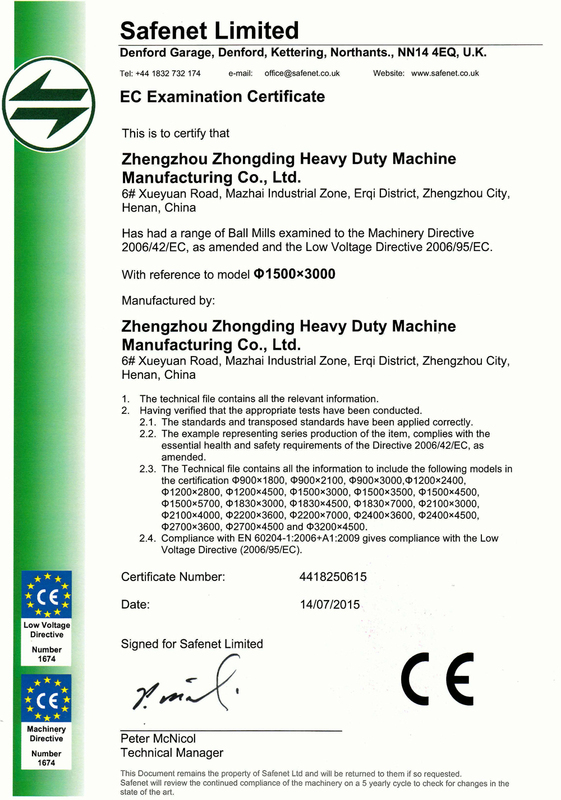 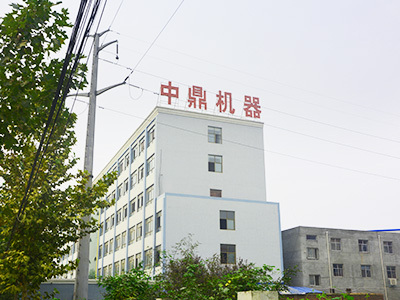 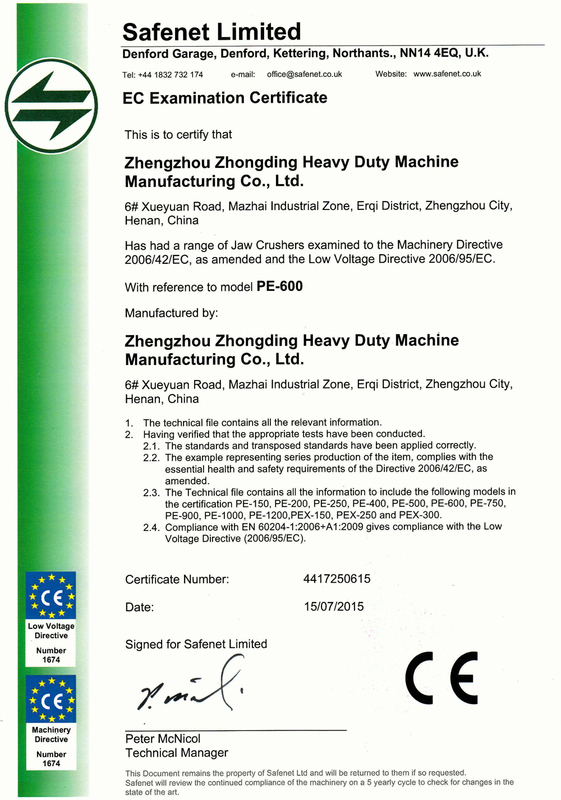 Zhengzhou Zhongding Heavy Duty Machine Manufacturing Co.,Ltd. 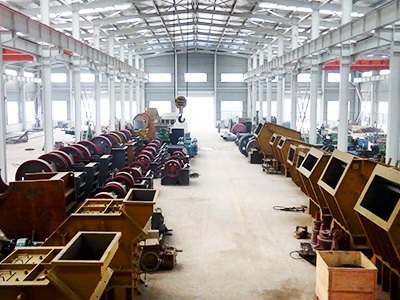 [Henan,China] Business Type: Manufacturer Main Mark: Worldwide Exporter: 41% - 50% Certs: ISO9001, CE Description: Jaw Crusher manufacturer / supplier, offering Rotary Dryer,Magnetic Separator, etc. 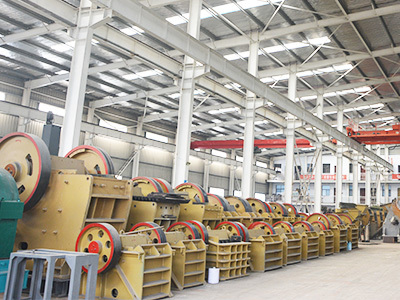 China Manufacturer of high-quality Jaw Crusher,Rotary Dryer,Magnetic Separator,Ball Mill,Impact Crusher. 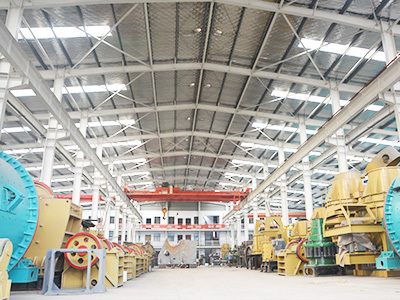 We sincerely hope to establish business relationships and cooperate with you.Welcome to cooperate with us.